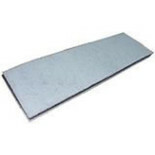 These Ryobi Sanding Sheets are compatible with the ESS3215VHG, ESS280RV, ESS200RS. From National Abrasives. 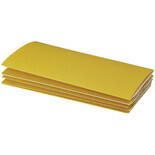 For use with the Random Orbital Finishing Sander on boards, soft & hardwoods. 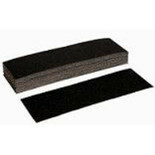 These backing pads are to be used with the 415mm x 115mm standard or professional finishing sanding sheets, on the random orbital finishing sander. 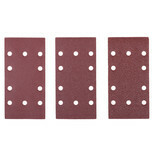 For use with the Random Orbital Finishing Sander on boards, soft & hardwoods.